“Driving high is dangerous and illegal,” authorities at the Colorado Department of Transportation (CDOT) are now warning motorists across the state as part of their new anti-drugged driving campaign. Operating under the name Dangerous Combinations, this new public awareness campaign is aimed at informing drivers across Colorado about the consequences of driving while high or stoned in an effort to deter impaired driving. As part of this new campaign, officials are partnering with local businesses across the state to print safety messages on rolling papers and put up campaign-related posters where recreational pot users are most likely to be seeing them – in dispensaries. Reduce the number of drug-related DUI arrests made in Colorado – According to the Colorado State Patrol (CSP), about 20 percent of DUI cases in the state involve alleged marijuana impairment. Prevent traffic collisions and save lives. CDOT wants marijuana users to understand that driving high has the same implications as driving drunk… Driving high impairs your reaction time and vision, both of which are vital to driving safely. The legal limits for THC are currently set at 5 nanograms (per milliliter of blood). Although blood tests are currently the standard for evaluating marijuana (and other drug) impairment, CSP troopers are testing out new devices (that would test for drugs via saliva samples). When drivers are suspected of marijuana impairment, they can face the same DUI charges as an alleged drunk driver (i.e., a motorists accused of having a BAC of at least 0.08). This may change in 2016, however, as lawmakers are focused on finding better ways to track drug-related DUIs (both arrests and convictions) across the state. 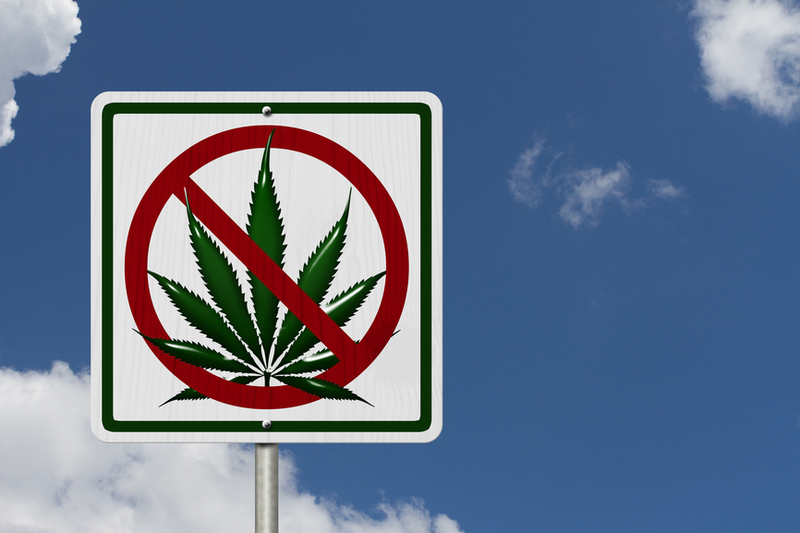 In the event of a conviction for a pot DUI, motorists can face the same penalties as they would have if they had been convicted of an alcohol DUI. Tell us what you think about this new campaign – and what your plans are for avoiding a DUI this summer – on Facebook & Google+. If you or a loved one has been arrested for or charged with a DUI (or another offense) in Colorado, you can turn to the seasoned Denver DUI lawyer at the Griffin Law Firm for experienced help protecting your rights and bringing your case to a favorable resolution. With nearly two decades of experience in the criminal justice system, our attorney understands the intricacies of the system, the challenges different defendants can face and the best ways of overcoming these challenges to bring criminal cases to the best possible outcomes.